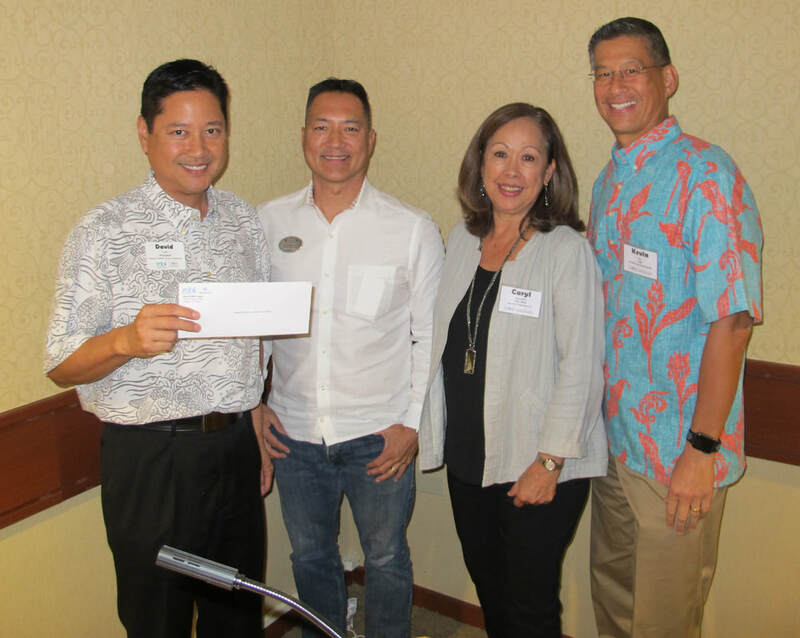 Hawaii Children's Cancer Foundation president, David Lum (left) was presented with a check from the Hawaii REBI Chapter. 1. Letter from the Board - Proposal to Adopt Amendments to the Articles of Inc.
2. Resolution of Members Adopting Amendments to Articles of Inc.
3. Annex 1 to Resolutions - the proposed Amended and Restated Articles of Inc. Your packet will include a proxy form to cast your vote if you are unable to attend the Special Meeting. You can download the form or vote electronically now by clicking here. Thank you for your patience with this transition. We promise that 2017 will be even more eventful as we transition to the new Hawaii REBI Chapter! 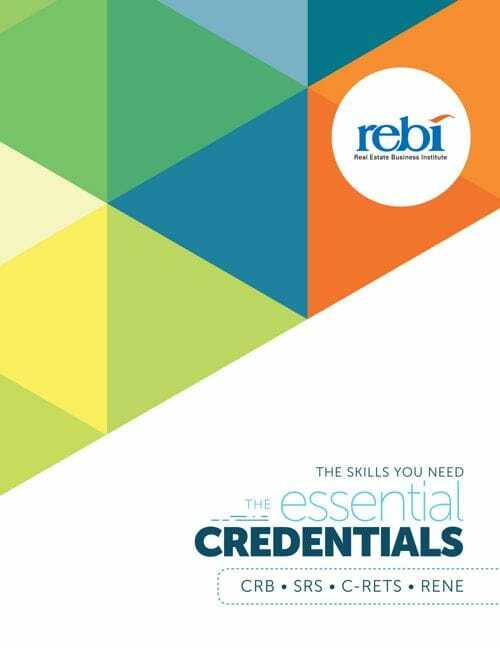 REBI is an affiliate of the National Association of Realtors®. Formerly the Council of Real Estate Brokerage Managers, the organizational name change was approved in May 2015 to better reflect how our business has evolved. This has included expanding our portfolio of offerings to the REALTOR® community. ​The outstanding credentials are rooted in exceptional learning experiences with practical course content to improve your business operations, impact profitability and raise the bar on professional development – whether or not you are an agent, broker, manager, or team leader. As the Hawaii CRB Chapter transitions to a chapter under the Real Estate Business Institute (REBI), this event will give you a chance to meet and greet REBI’s National President, Adorna Carroll, and the REBI CEO, Ginny Shipe. This will give you an opportunity to hear about the many changes and exciting new opportunities that await our Chapter in the future. ​Entry fee includes lunch, drinks & snacks, dinner and entry to all Par 3 contests. Lots of prizes, food, fun and more! The Hawaii Children’s Cancer Foundation is the major beneficiary of this event with a portion going to the CRB Education Fund. Registration is limited so register today!